We make available different payment options to suit the convenience level of the clients. We entertain both online and offline payment processing methods for the convenience of our customers. 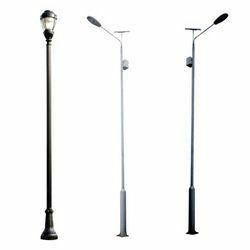 We are specialist in making available HDGI Poles in a wide spectrum of grades and specifications.